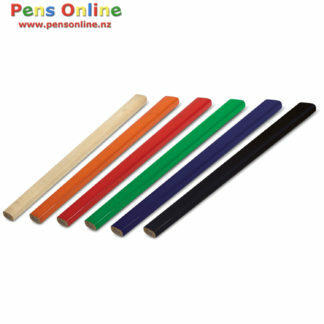 Wooden Pens and Pencils: Stylish wooden pens with natural wooden look. 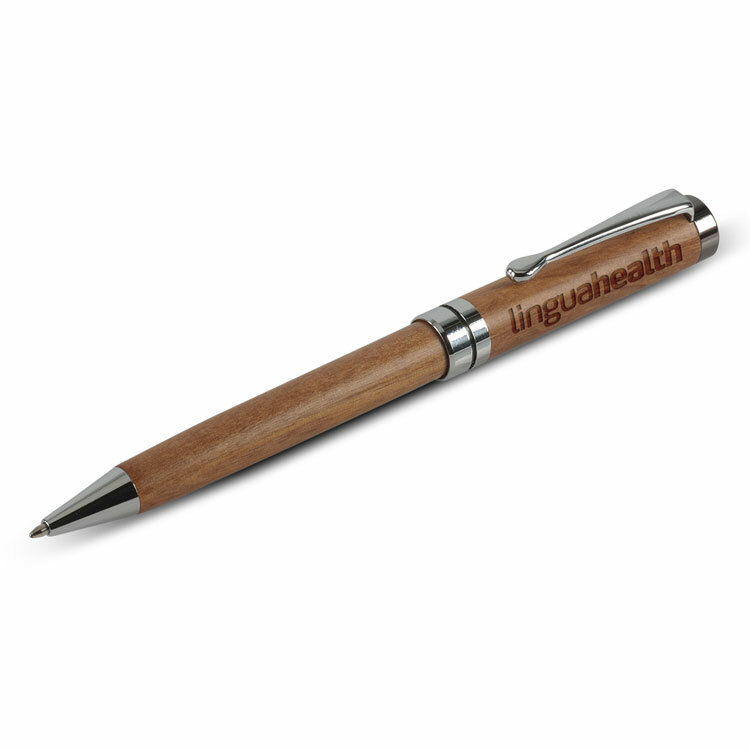 Our wood pen range are perfect for brands involved with natural products and eco-friendly industries. 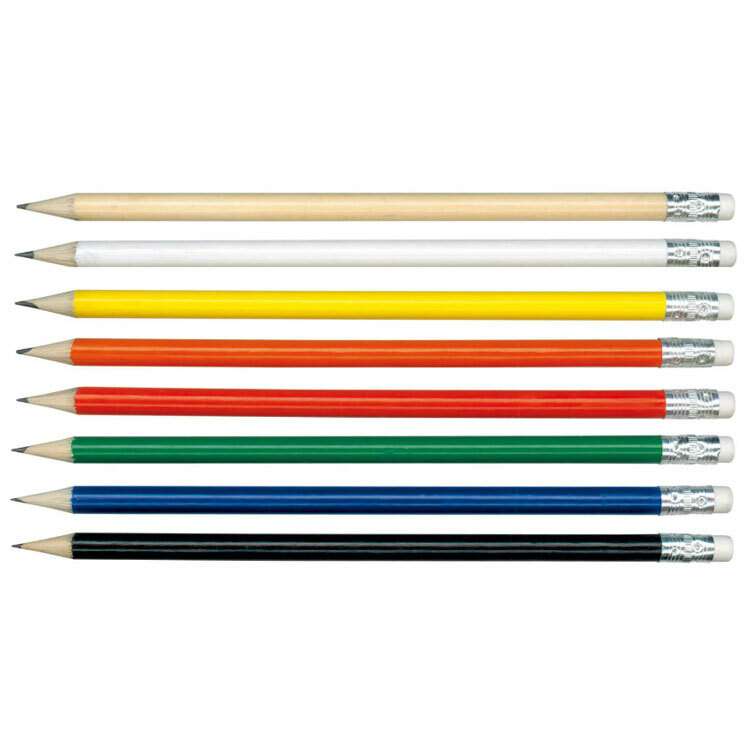 To make these gifts extra-special we suggest that you package them in one of our pen boxes.